The first step to becoming an image consultant is to understand what an image consultant does. An image consultant is a professional who provides services for individuals and corporations through coaching, presentations, seminars, and workshops. 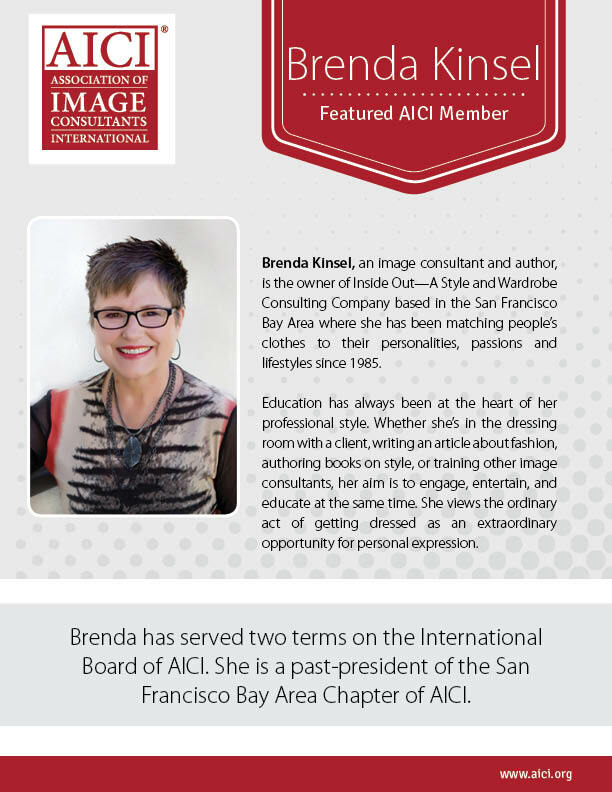 Image consultants offer assistance in image enhancement (appearance, body and color analysis, wardrobe development, and management), sound and effective communications, business and social etiquette, civility, branding, and more—all through coaching and training.